It looks like the king of taking all things nerdy and geeky and then making them cool is severing his ties with Marvel. 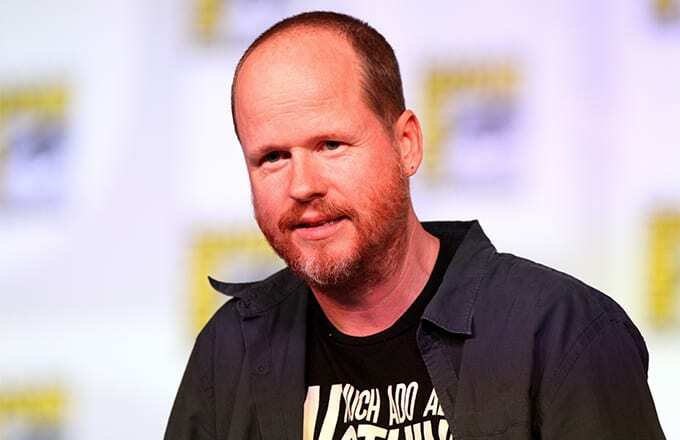 To be honest maybe it’s a good thing he stepped away from the MCU, he’s been so instrumental in it’s conception that he probably does deserves a break and truthfully, it looked as if Avengers: Age of Ultron nearly broke his mind, body and spirit. Also let&apos;s be honest with ourselves, it was a bit under whelming to say the least. The MCU will kick start again on 29 April with Captain America: Civil War ushering in Marvel’s &apos;Phase Three&apos; initiative and film’s directors, The Russo, brothers, will be taking over the directorial reins for Avengers: Infinity War - Parts I and II. Whilst it is sad to see Whedon go, Anthony and Joe Russo coming in and taking over is such a good look, after all their last Marvel film, Captain America: The Winter Solider was the best one during &apos;Phase Two&apos;… well that and Guardian’s of the Galaxy.